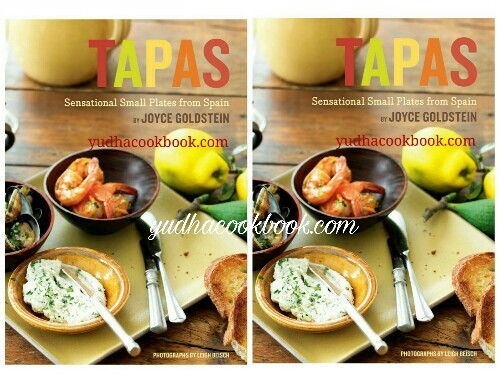 An professional in Mediterranean delicacies, Joyce Goldstein brings the warm temperature of Spain throughout the Atlantic with this delightful array of tapas recipes. these treats are small, savory, and best for a night in with buddies. whether or not reliving a delicious journey to a tapas bar in Spain or coming across those small-plate delights for the primary time, readers will locate Goldstein's 60 recipes real, clean to make, and appealing to the palate. Nothing could be a better accompaniment to a lingering glass of Catalonian wine than a few bites each of Fried Marcona Almonds, Chorizo Sausages Sautéed in Cider, and thin slices of Serrano Ham. With a short history detailing the origins of Spanish cooking, Tapas could have crowds of fanatics requesting más. Joyce Goldstein is a renowned chef, author, and teacher. She has traveled extensively in Spain and published several Mediterranean cookbooks. She lives in San Francisco. Leigh Beisch has photographed for many Chronicle cookbooks, including Holiday Baking and Sticky, Chewy, Messy, Gooey.